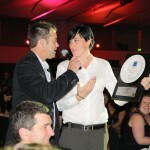 “Best Seafood Restaurant”: Garfish Manly wins! 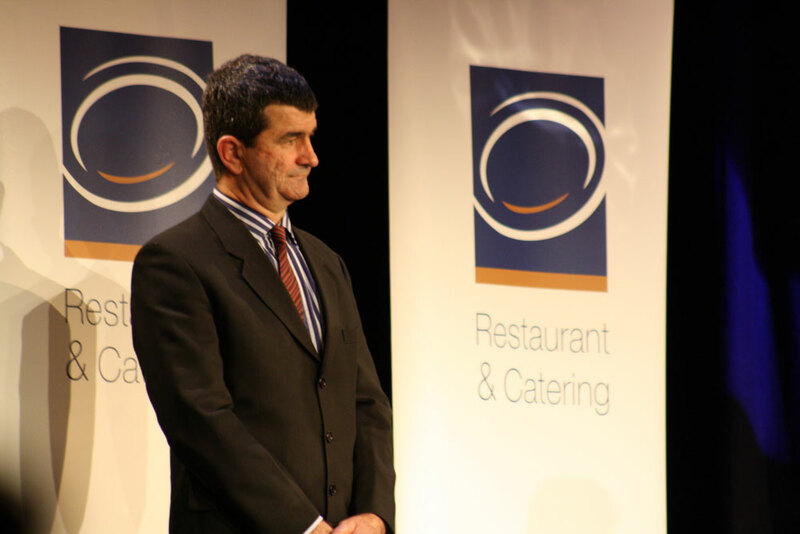 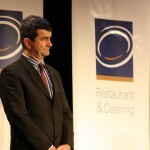 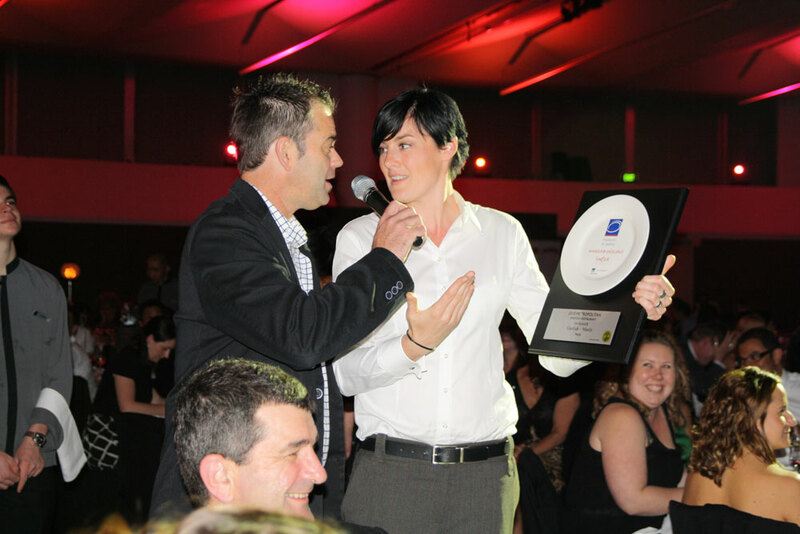 The Restaurant & Catering Awards for Excellence are held every year in NSW and showcase the best restaurants, cafes and others in the hospitality industry. 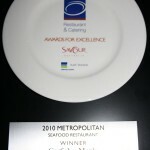 The general public vote for their favourite restaurant and then those who gain nomination are judged by an independent process where each restaurant in a category is visited by a “mystery shopper”. 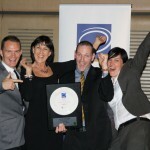 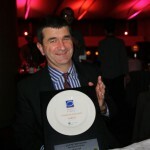 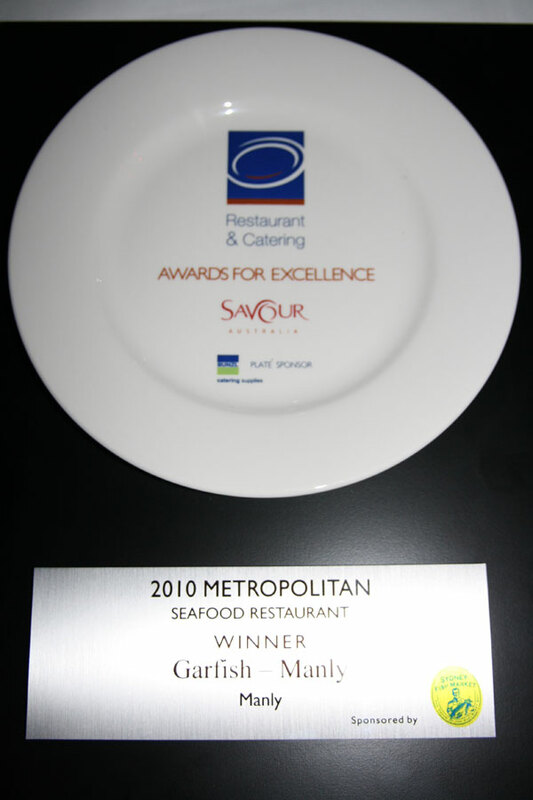 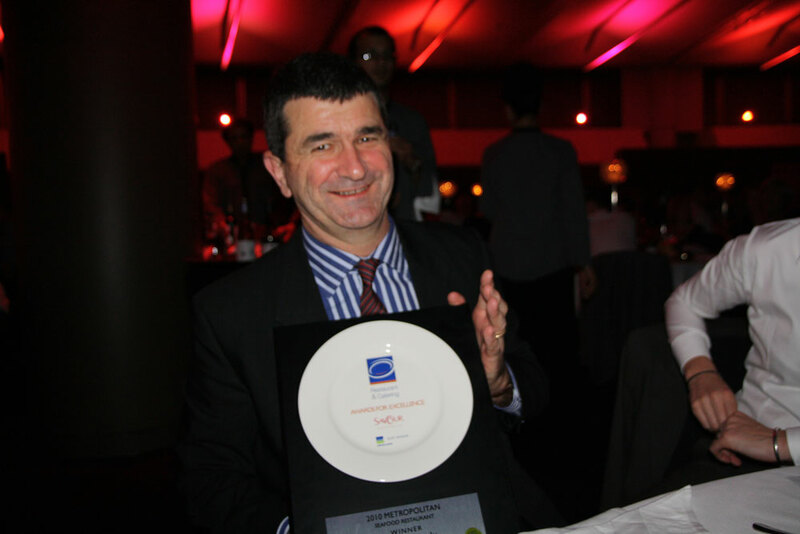 Garfish proudly won Best Seafood Restaurant again for 2010, the third year in a row that we’ve taken out this honour. 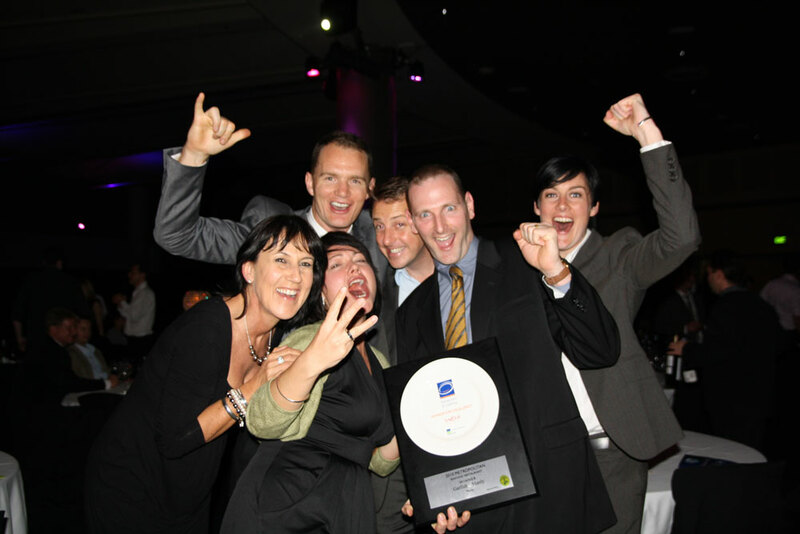 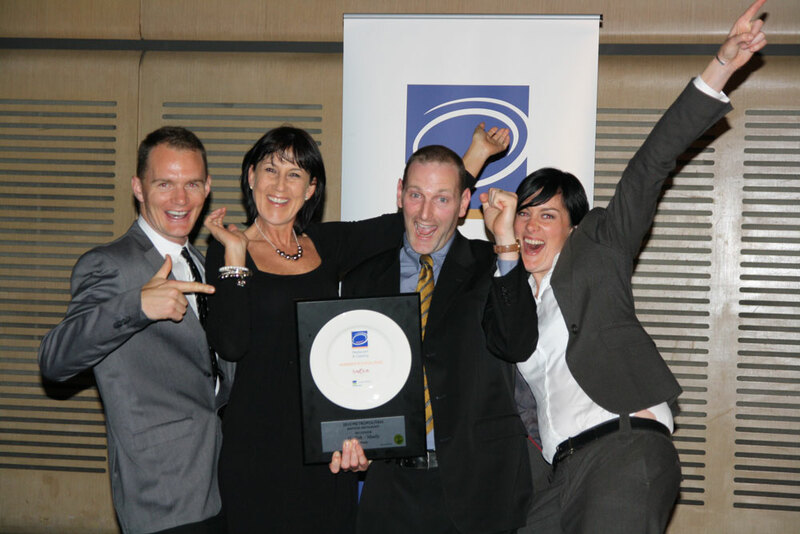 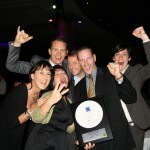 Last night the Garfish team attended the awards and as you can see from the photos were pretty excited to win!